All of these communities had been wracked with short sales and foreclosures that hurt nearby property values. With the distressed properties being sold off– home prices are recovering. 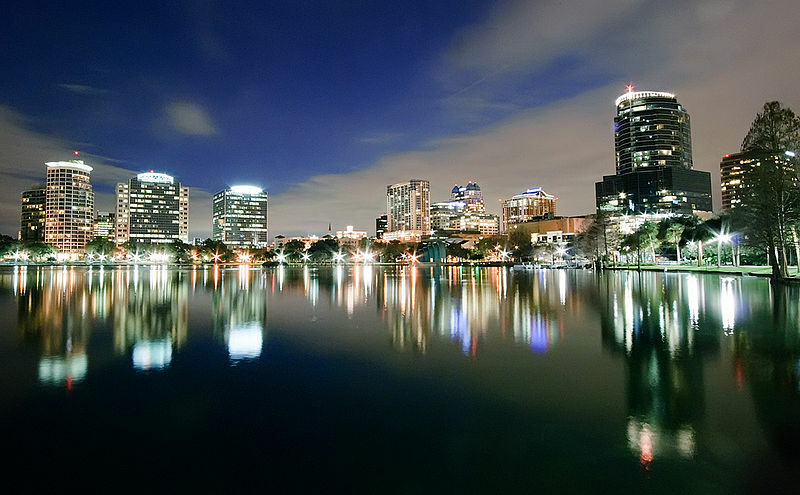 Orlando Regional Realtor Association reports show a 22 percent increase in average sales prices over the last year for the main Orlando housing market– primarily Seminole and Orange County. The prices in a few outlier communities jumped up by as much as 70 percent. Pine Hills – 73 percent of the total homes sold in January of this year were distressed properties. By October, only 41 percent of recorded sales in Pine Hills were foreclosures or short sales. Average sales price for this area was boosted 32 percent to $69,566. Maitland – The average sales price here has increased from $170,174 to $288,927 (70 percent!!) this year. Prices were depressed in January due to the distress sales of recently converted condos in the area. October housing market stats show that most sales were single-family homes. This significant shift drastically drove hope average sales prices. Oviedo – Many investment-group buyers were drawn to the foreclosure situation in this area. They were competing for discount homes that they could rent out without needing too much maintenance. 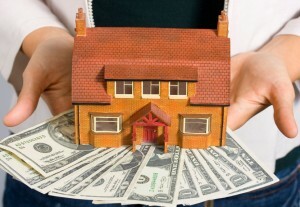 The average sales price has risen by 58 percent over 2013 to $269,157. Will Holderness is a new homeowner who spent most of the last year combing the Orlando area for a good home. This software engineer saw that the places with increasing average prices also were the most desirable locations in the area. Real estate agents like David Welch know that there are some up and coming parts of Pine Hills that are improving every year. Given their proximity to good employment centers, this would be a viable area for homebuyers with limited budgets. University of Central Florida’s Stan Smith explained how these price hikes have freed many “underwater” homeowners who owed more on their mortgage than the property was worth. The climbing home values have encouraged more to put their homes up for sale (even during the holiday season). As Smith explains, the biggest gains in sales prices were seen in areas that had started on a significantly low base for 2013. The report’s price comparison does not reflect funds that buyers may have sunk into these distressed properties. High asking prices often reflect the cost of expensive home renovations.